Get stylin’ with a wide variety of men's and women's shirts, shorts, socks and hats. We have customized Hidden Trails apparel as well. Browse all of our great clubs, golf bags and gear and find the perfect fit for your game. 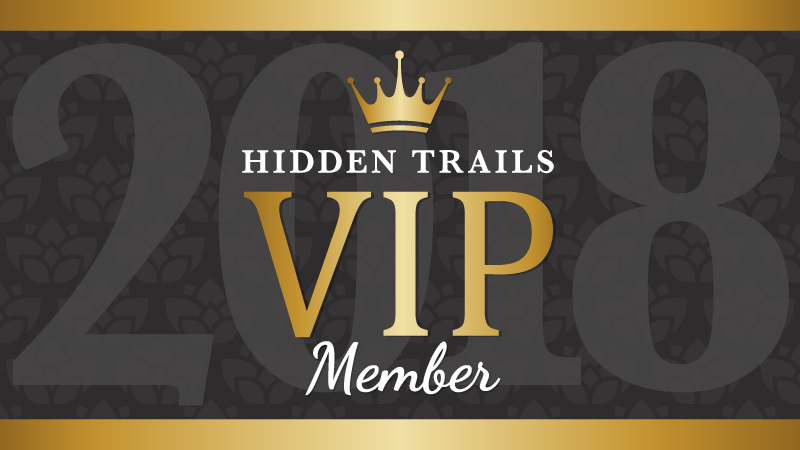 The VIP Club within the Club that treats you like a VIP! Receive 25% off retail price on all merchandise in the Pro Shop. That includes all clothing, hats, balls, clubs, gloves, socks, and accessories. Anything and everything you need for high fashion, top of the line, industry leading, and Wade approved golf products. 25% off the already price matched items in the shop. Not transferable. Expires December 31 each year. Bonus: Also receive 25% off all sale items!